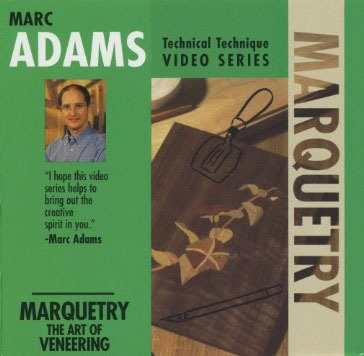 "Marquetry: The Art of Veneering" illustrates many creative ways in working with veneer and the art of marquetry. 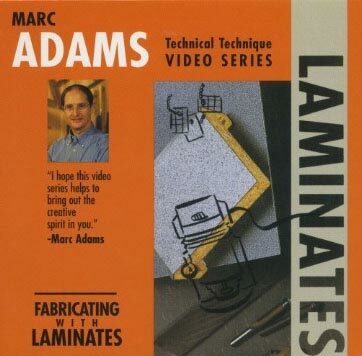 Marc covers the selecting, handling, flattening, and dyeing of veneer, as well as what glues to use and how to press the veneer. 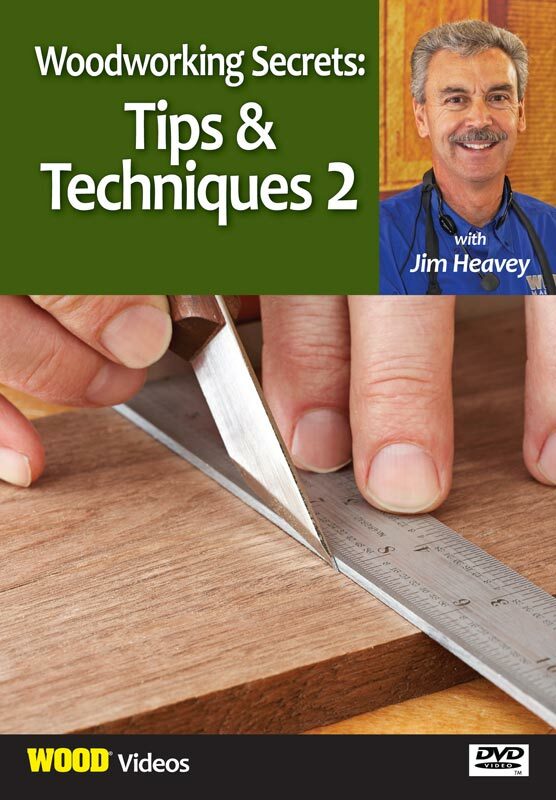 Also covered are knife-cutting techniques, what tools to use, the repairing of veneer, substrate selection, and preparation for pressing. 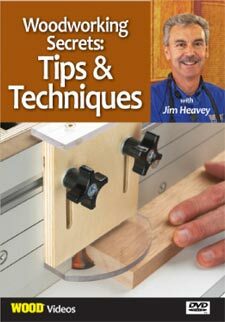 "Marquetry: The Art of Veneering" is an informative video by an accomplished craftsman that will surely expand your woodworking techniques and will be a resource you will refer to again and again! 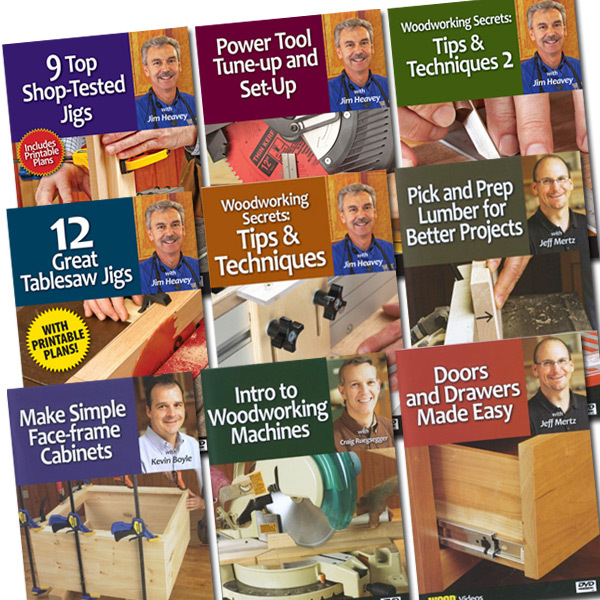 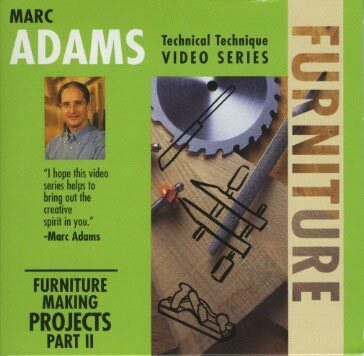 This how-to woodworking video runs 1 hour 30 minutes.